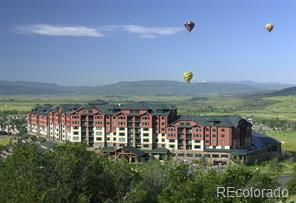 Stunning remodel on this furnished, turnkey one bedroom condominium located on the mountain. 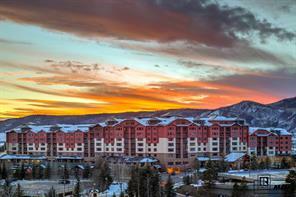 This condo was completely gutted and modernized and is one of Mountain Resorts top affordable condos available to rent. Upgrades include granite countertops, stainless steel appliances, Hickory Cabinetry, new carpet, slate, tinted windows and all new furnishings. The bathroom was completely remodeled to include a fabulous tile and rock walk-in shower with all new high end plumbing fixtures. 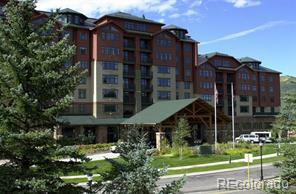 This unit has one of the best locations with in the complex as it is a short walk to the pool and hot tub. Shadow Run is conveniently located on the bus line and owners are allowed pets.